Shampoos have been the top products in the business industry for the past decade. Yet not all of this brands can make our hair as soft and smooth as we want it to be. It's always a tough decision-making when girl's hair are concerned. Agree? That's why it is vital that we choose the right products for our every day look. Agree? So, I thought of sharing with you my recent discovery and actually, my secret. Read up until the end to know the secret! The Palmolive Naturals Intensive Moisture Shampoo’s new advanced shampoo formula combines nature with science to gently clean and moisturize hair, leaving it magaan soft – you can just flip it. :) For best results, use it with Palmolive Naturals Intensive Moisture Cream Conditioner to enjoy a wonderful and luscious fragrance that lasts throughout the day! 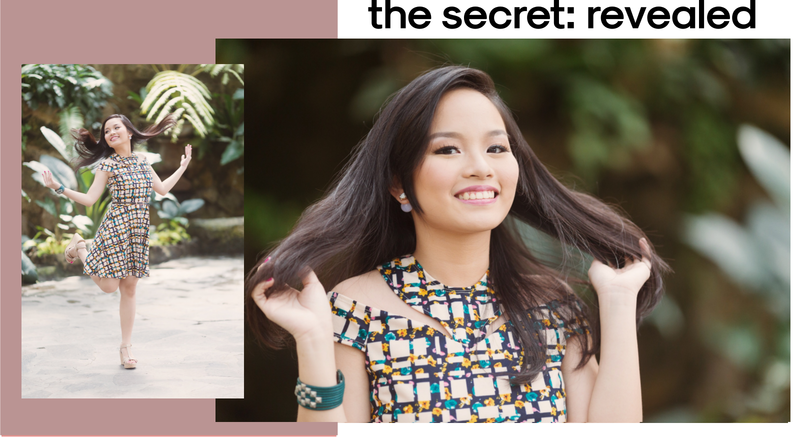 It is for young and modern Filipinas who consider their hair as their most important asset. Dry and stiff hair makes them conscious. They want soft, light air that they can flip with confidence. 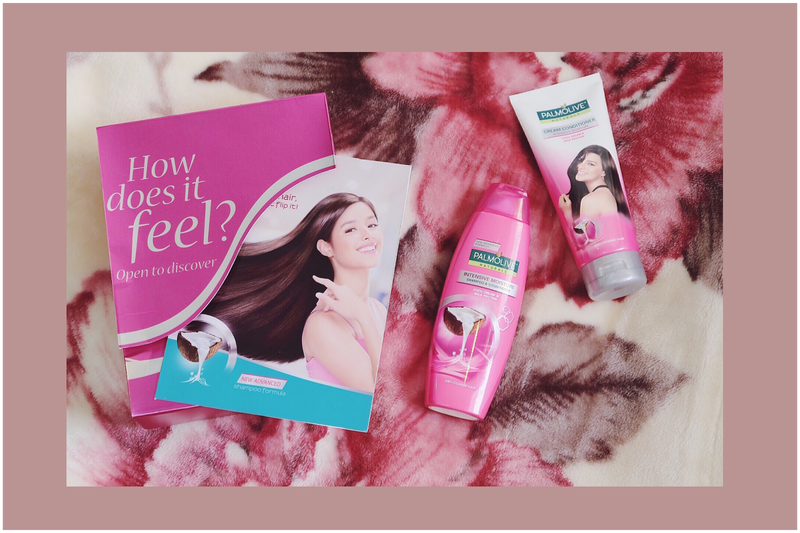 Palmolive Naturals Intensive Moisture Shampoo and Cream Conditioner, with its new advanced shampoo formula, combines nature with science to gently clean and moisturize hair leaving it magaan-soft. It also comes with a Palmolive fragrance tat lasts throughout the day. Palmolive Naturals Intensive Moisture Shampoo and Cream COnditioner are available in leading supermakets, department stores, health and beauty stores, groceries and sari-sari stores nationwide. Not satisified with just reading reviews? 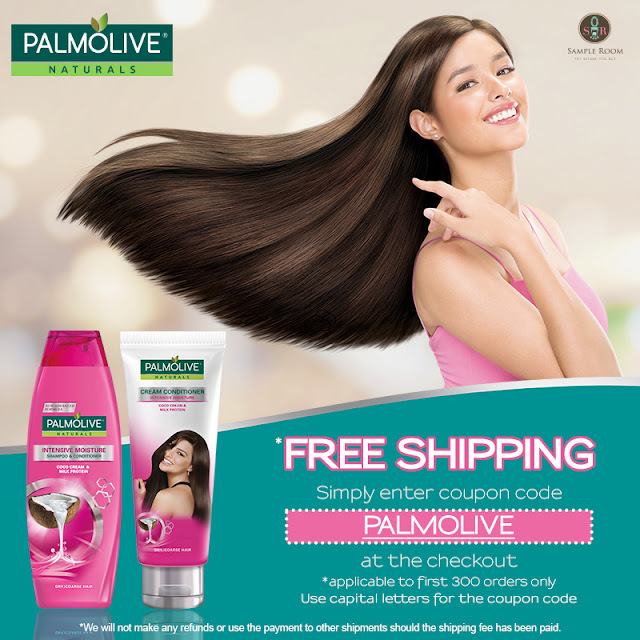 Don't want to shell out money but you want to try the all new Palmolive Naturals Shampoo? Head on now to SAMPLE ROOM PH and get ready to TRY BEFORE YOU BUY! Now, you don't need to risk on a full sized bottle of shampoo or waste money on not so credible conditioner. 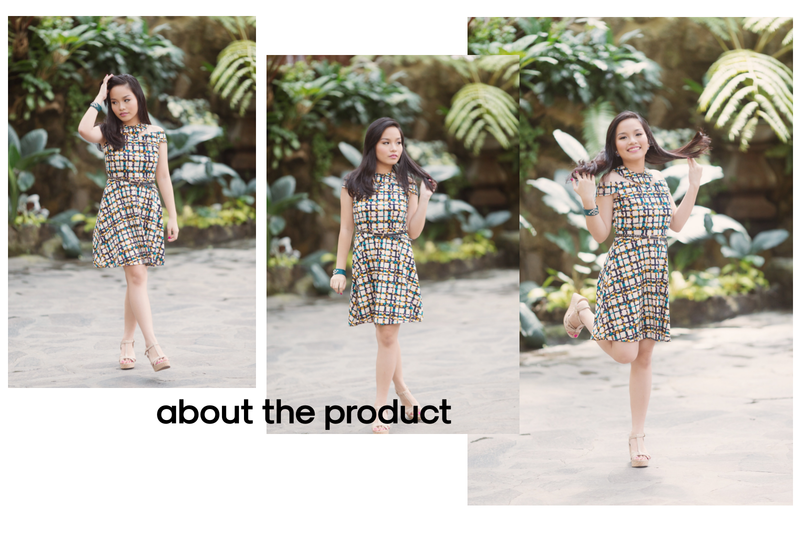 Sample Room PH offers us a commitment of a lifetime; aiding us to get the best beauty product that will match well with us, a commitment of empowering and making every Filipinas' purchase worth it. Sample Room PH offers free beauty/lifestyle samples to consumers in the Philippines. All you need to do is sign up through their website, and you automatically get 100 points. You can use those points to get the available products you want to try. You just have to pay the shipping fee then review the product to get your points recycled and get new free samples. See? It's so easy! Head on now at www.sampleroom.ph and register for free! 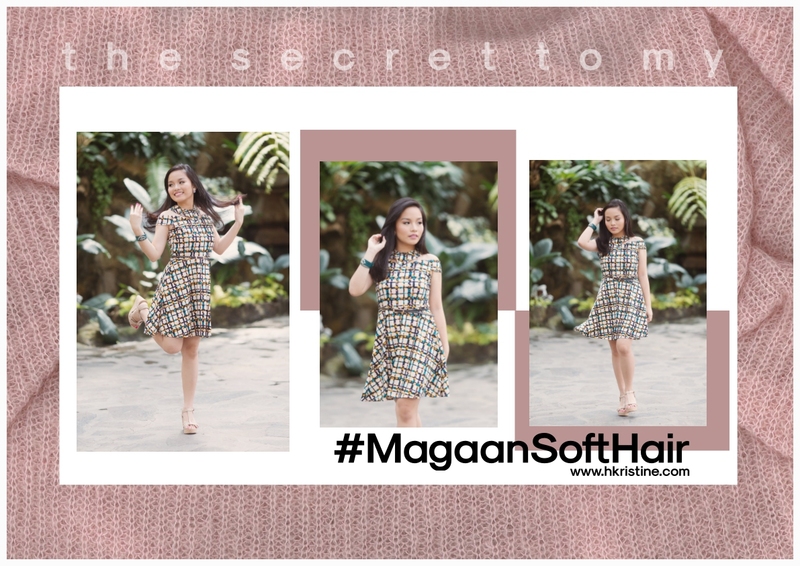 1 comment on "The secret to my #MagaanSoftHair"
Thank you for sharing your hair related tips and secrets with us.I really love your silky black hair,would definitely try your recommended shampoo.